The TASKING 68K/ColdFire toolset provides an advanced and flexible development environment for all of your software engineering needs. 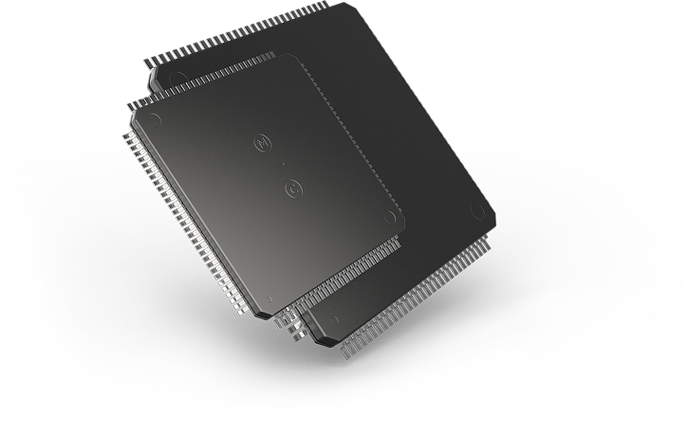 The TASKING toolset harnesses the power of the mature Embedded Development Environment available for the Freescale 68K, 68328 Dragonball, CPU32, and ColdFire microprocessors. Save time debugging and testing your code with advanced compilers, debuggers and assemblers. Develop the most stable code with the powerful code-generation tools in the 68K/ColdFire toolset. Create the most reliable code with powerful analysis options including code profiling, code coverage and graphical data analysis. Always stay on top of code requirements with full support for ANSI C and X3J16 C++ standards.